In the Field, and on the Hunt in 2017! Cheers to the year that was 2017, inspiring my 9th annual year end post about activities and stories concerning the Lowcountry Outdoors blog. I remain thankful for the newsprint publications that continue to carry my byline including 14 years with the Charleston Mercury, and seven years with the Colletonian newspaper. Magazine publications include Tideline, Mossy Oak Gamekeepers and Guy Harvey Magazine keep me sharp on subjects ranging from saltwater fishing to farming for wildlife. I stay watchful for Field Notes along the way, and as a Field Expert for Drake Waterfowl my mission of outreach to hunters is continuous. Back On The Saltwater TOO!! I look forward to working in 2018 towards more blog entries about sporting tales from the outdoors, and I remain ever grateful to those who share their stories during outdoor pursuits. Live well in 2018, and keep one's health and reputation in mind at times! Field Notes is a column I began fourteen years ago in the Charleston Mercury newspaper, but as the amount of newsprint space in the 'salmon sheets' has diminished, so has the space for my nature photography. Now when I have a fresh batch of observations I share them via Lowcountry Outdoors. Many times the most revealing habitat management advice comes from someone who is visiting your property, inadvertently providing a fresh look at current conditions on the ground. 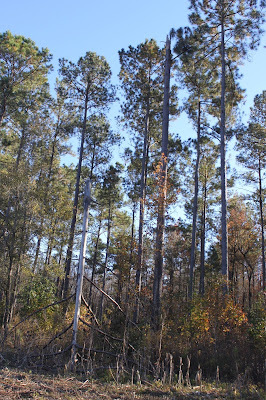 In the big picture, the rural landscape in the Southeast is changing, with a distinctive lean towards pine plantations, sometimes including hardwood conversion. 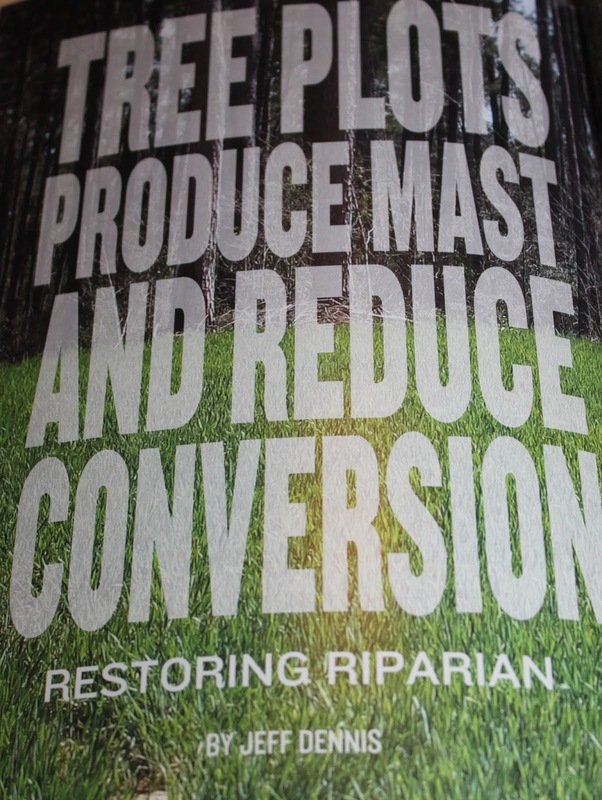 Planting a hardwood tree plot makes a commitment toward a long-term annual mast crop, and creates some piece of mind that game animals seeking hardwood shelter won’t pass over your habitat. 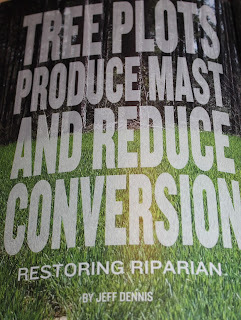 Why plant trees when the proverbial low-hanging fruit would be more traditional agricultural plantings? That is a tough question to answer and from my point of view the answer came after years of tweaking management plans. 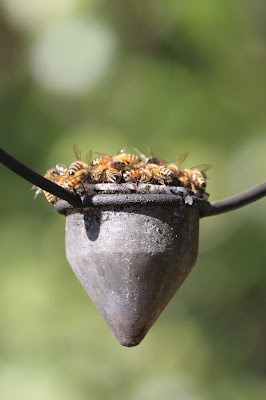 I have shared with Gamekeepers before that a trial and error should play out in whatever you are managing for, as it’s a surefire method to find out what works and what doesn’t work. Having experimented in the past with random hardwood plantings in woodland areas where I thought they would look nice, I found out the hard way that the soil must have include a certain level of moisture content, or else you invite failure. So the first step to identifying a good area for a tree plot might be to work adjacent to or inside a hardwood bottomland area. Many counties offer GIS mapping references online now, and simply clicking on the topography link allows you to view a historical depiction of these areas on your property. To join the Mossy Oak Gamekeeper Club and receive a free hat, Biologic samples and a magazine subscription click here. 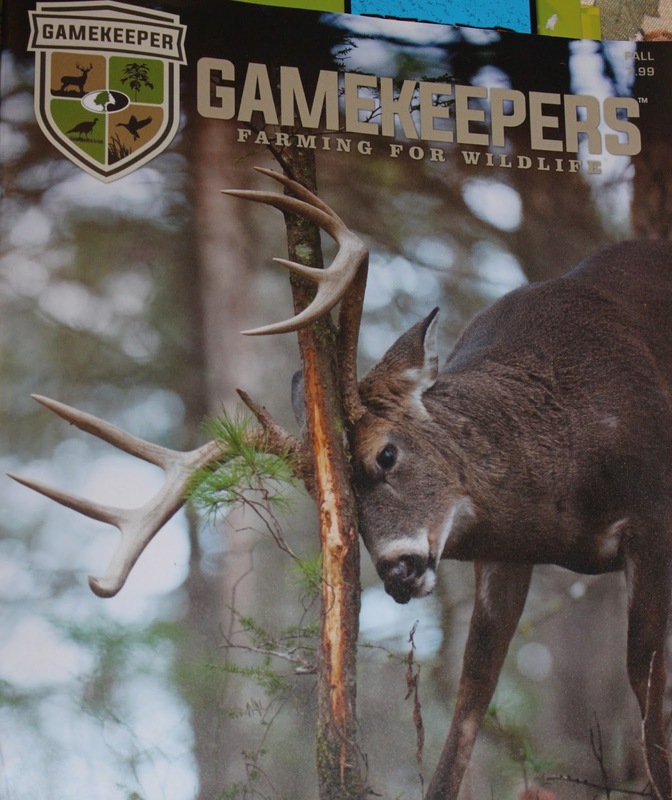 The South Carolina Department of Natural Resources is charged with enforcing legal hunting statewide, and the state agency made history in 2017 with the implementation of a tagging program for antlered white-tailed deer. Now SCDNR is conducting outreach to recruit hunters, and future hunt license revenues, by offering free hunt licenses and deer tags for two days. 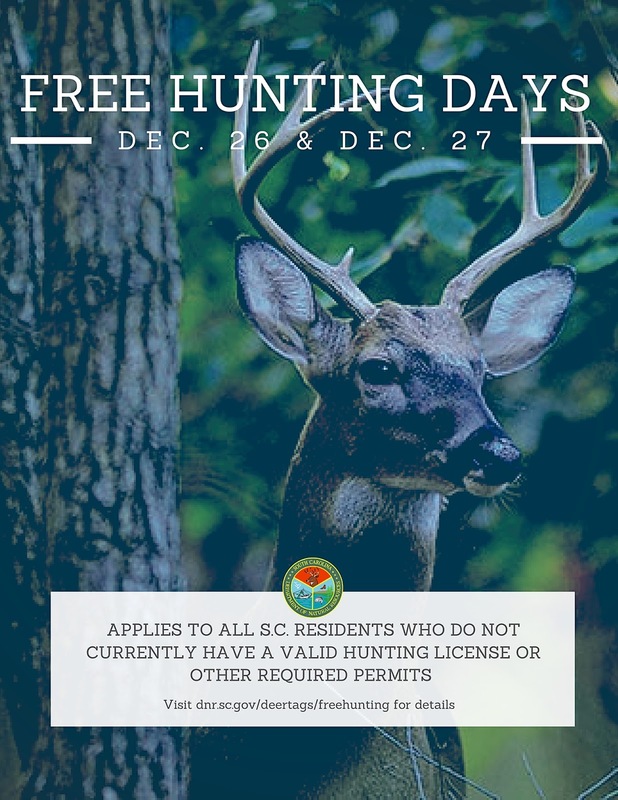 Specifically, these free hunt days are only available to residents of South Carolina, and not to out-of-state hunters, and is only available for those S.C. residents who do not already have a valid hunting license. The free hunting days are for any game species that is in season on December 26 and 27. 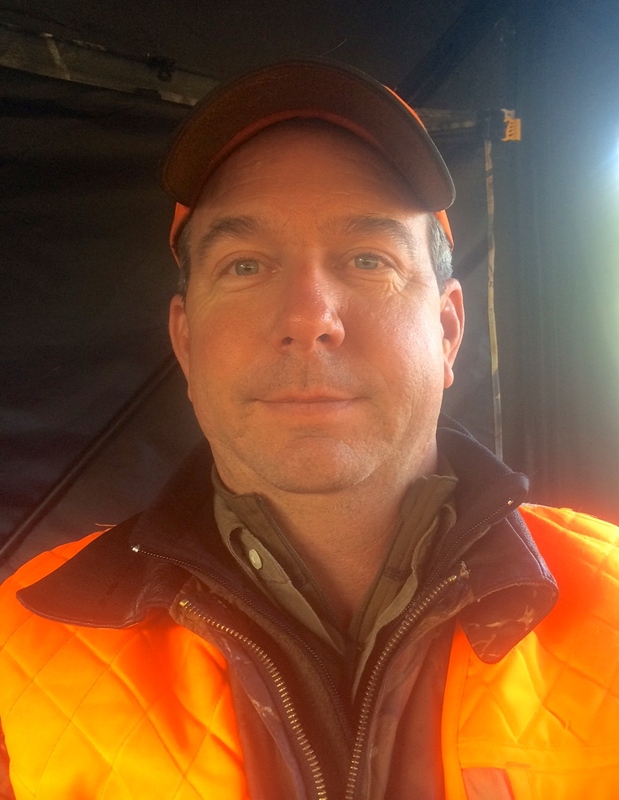 The thought process behind the SCDNR free hunting days is that the holiday provides the free time that may allow for hunting newbies to get in the field. Also, this might provide the impetus for a hunting mentor to take a friend or neighbor hunting, but there is no stipulation for experienced hunters to be a part of the free hunting day equation. 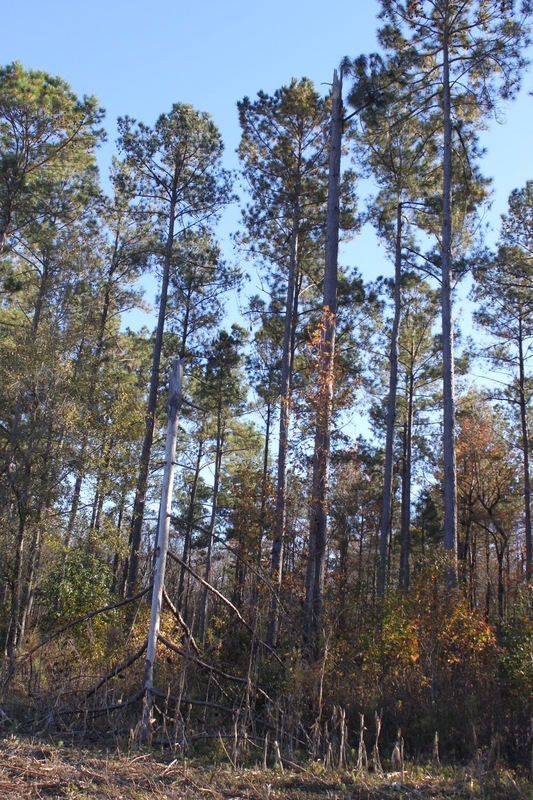 Hunting on private lands requires an invitation, but the SCDNR free hunting days also includes the lands they manage known as Wildlife Management Areas or WMA’s. There is real value in the free hunting days when it comes to hunting WMA’s, because WMA access requires extra fees for regular licensed hunters. Allowing this extra hunting access to WMA’s for free is commendable since SCDNR is charged with providing outdoor opportunities on these state-owned lands. 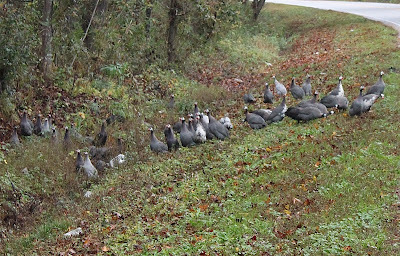 Small game in season includes squirrel, rabbit and quail and these might be easy to target on WMA’s. The holiday season calls for family and friends to celebrate religion, and to focus on the Christmas wishes of children. Unless a specific wish list is supplied by someone to use as a shopping guide, then many will opt to give a gift of cash or perhaps even a gift card. While toys and such are still preferred for kids, it can be tougher to figure out a thoughtful gift for adults. Giving the gift of a bird feeder is a small way to increase habitat for wildlife, without breaking the bank, and it also can serve as the type of gift that keeps on giving all year long. 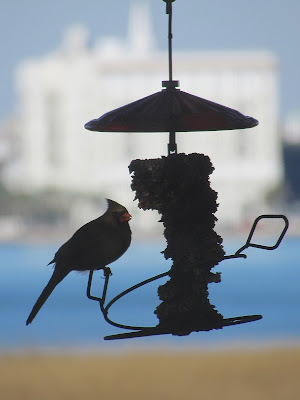 It is easy to locate bird feeders for sale, since they can be found locally at department stores, hardware stores, feed stores and even in antiques stores. The cost of a new bird feeder is not usually out of reach for gift givers, but the wide variety of feeders can sometimes make for a tough decision about which one to buy. The model of birdfeeder chosen will have some impact on the type of birdseed that will go inside to fill it up. 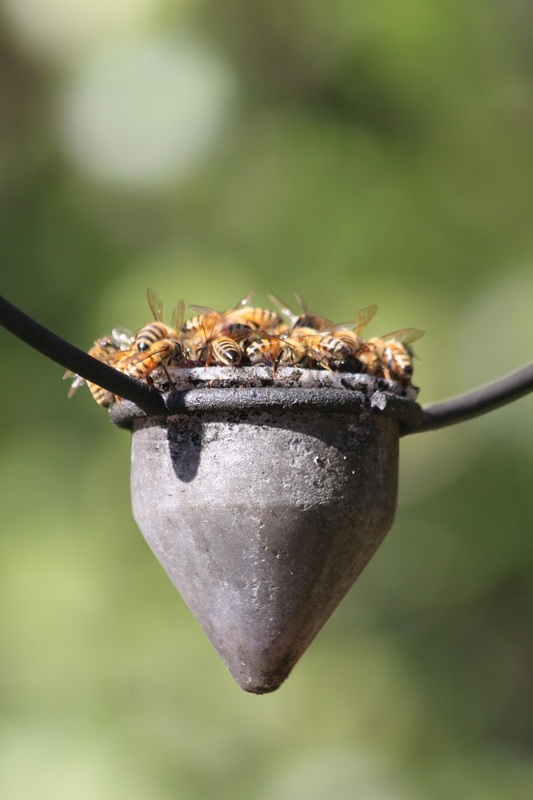 Since the birdseed will not last forever, the birdfeeder can simply be enjoyed temporarily, or the new owner can decide to fill it up whenever they want to welcome some feathered friends to their yard. Don’t forget that the perfect companion to birdseed for attracting backyard birds into view is a simple bird bath. Usually a shallow basin of water works best, and remember to vary its location to find out where it seems most effective. For instance, placement next to a bush that birds can scoot into for cover is always a good idea, and the closer to the ground the better. Birds come to feeders, and to water, during activity cycles that are hard to predict, which makes spotting them more of a treat. Weather changes can also make birds feed voraciously and learning to witness such events can make for memorable encounters, creating the kind of cheerful memories that Christmas gift givers hope to inspire.